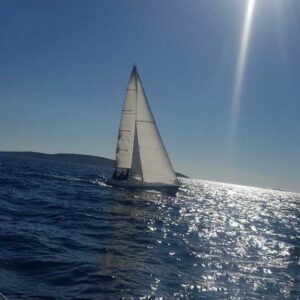 Advanced Sailing Short Program – To whom is intended for? 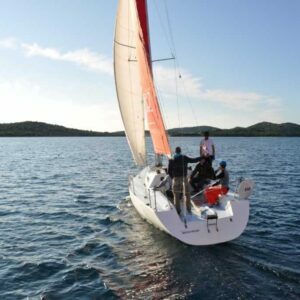 Advanced Sailing short program is intended for all enthusiasts who are in love with sailing, and use every free day to escape to the sea. The program will introduce hidden coves and scenes visible only from the sea. After this program, you will want more and more. 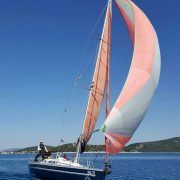 Sign up for one of the cruises on the Adriatic, eg sailing to the magnificent Dubrovnik! We provide a brief overview of the knowledge and skills you will acquire in this program. 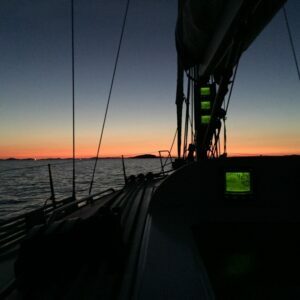 We can say that the sailboat is ready for a cruise when the fridge is full and equipment checked. 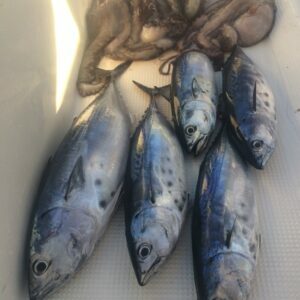 Cruises are usually supplemented by food and water supplies. Everything else should be on the sailboat. If we want to sail from a point A to a point B and the wind allows us to do it without manoeuvring, i.e. 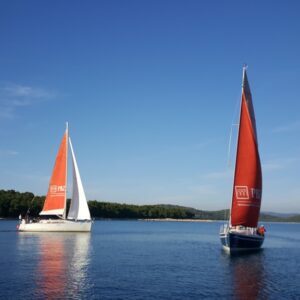 we sail in a straight line – that means that we sail in course. You will repeat and perfect: luff up, bear away, tack and gybe. 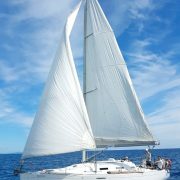 Very often this type of sail is referred to as an incomprehensible, complicated and expensive sail, very prone to tearing. 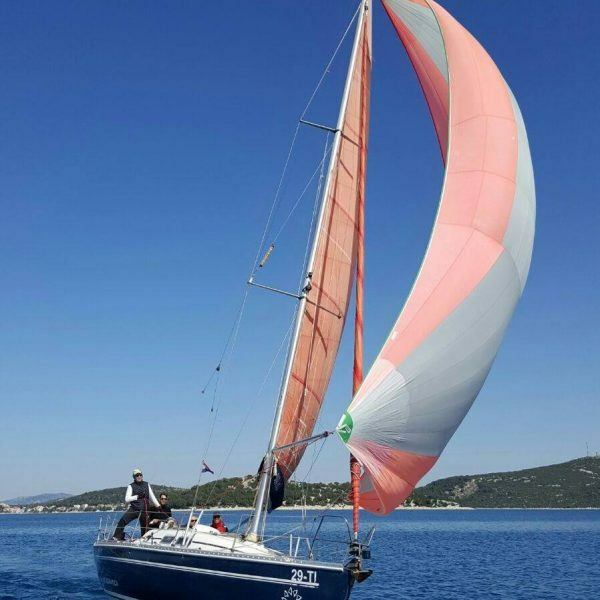 All of that is true; however, it is also true that the spinnaker is used to increase the boat’s speed when sailing downwind. Meteorology is the science which investigates weather and weather phenomena in the Earth&’s atmosphere. Term “weather” in its basic sense refers to the changes occurring in the atmosphere, from the sea level to the height of about 10 to 11 km above sea level. Participants are required to check in on the announced date at 6:00 pm. Official start of the program is next day at 8:30 am. 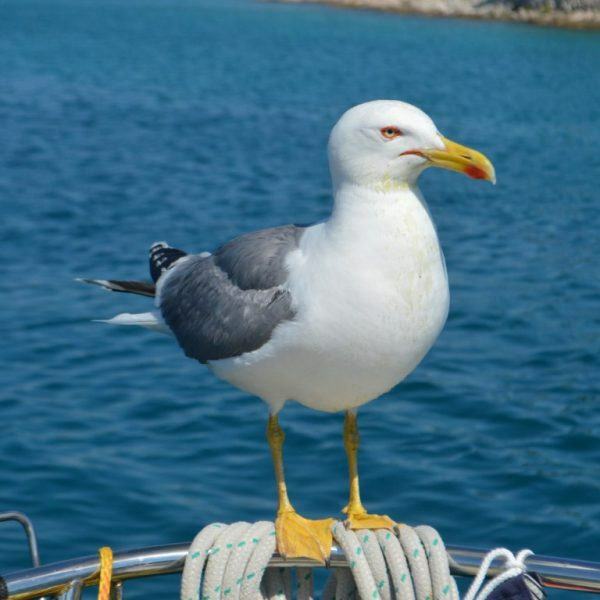 Sailing plan is subject to change depending on the current weather conditions and the forecast. Safety is our priority! 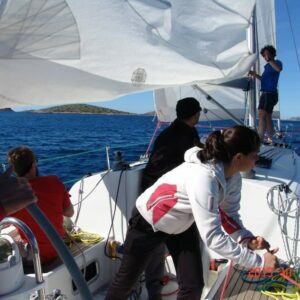 If you are sailing during colder months, please bring a warm waterproof jacket, pants and sleeping bag. 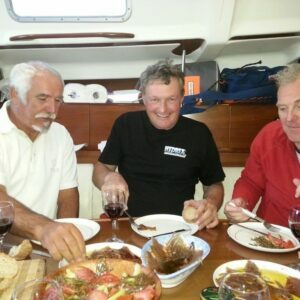 accommodation onboard, sailing program, an instructor, booklet, logbook, berth in base marina, bed linen, fuel, tourist tax, VAT. 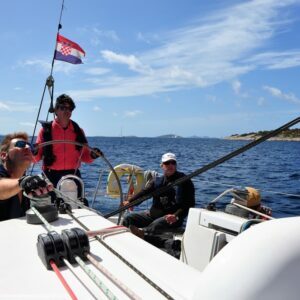 meals for the participant and instructor and other marina’s costs (approximate cost 35 – 50 EUR , meals on board), arrival and departure costs, parking fee (weekly parking ticket 18 EUR, required payment 01.06.-30.09., otherwise free of charge), travel insurance. 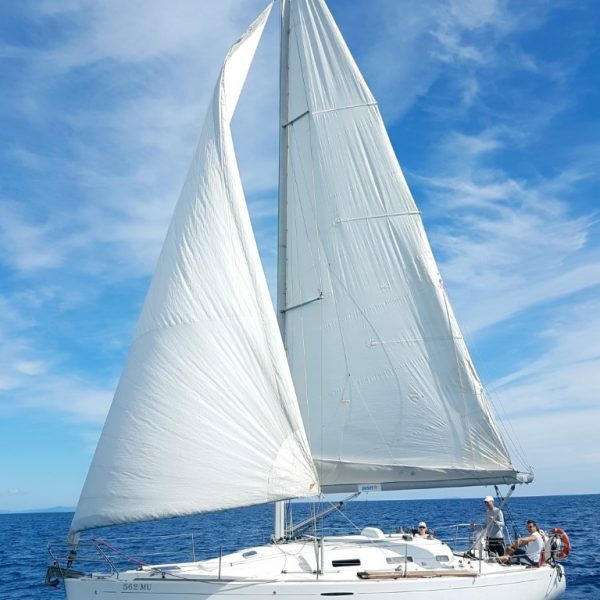 Raised sails, sailing boat, sun, whistling winds, sound of the waves, hidden coves, socializing, fun… If this sounds appealing, this is the right program for you! 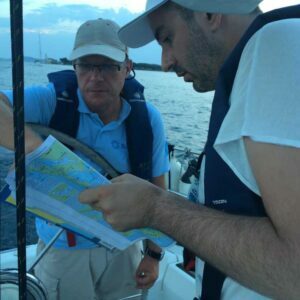 Goals of this program are to learn to adapt to the sailing maritime zone, the weather conditions using terrestrial navigation and planning the course. This is your first sailing out of base port, and you will return full of impressions and self-confident with your newly acquired skills.